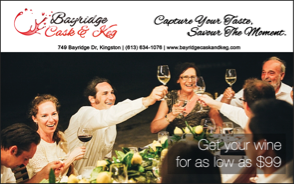 Project presentation for the Integrated Marketing Communications Plan for Bayridge Cask and Keg. 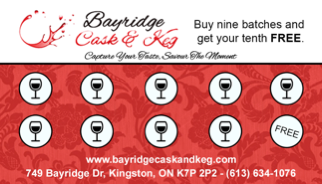 Pitch Presentation for Bayridge Cask and Keg (client). This project won the Greg Awards 2015 at St. Lawrence College for Best in Integrated Marketing Communications Plan. I am a graduate of Interactive Marketing Communications Post-Grad. The program designed to train students to be digital strategists in the online world. Please visit http://cassiepastorfide.com for more of my work portfolio.